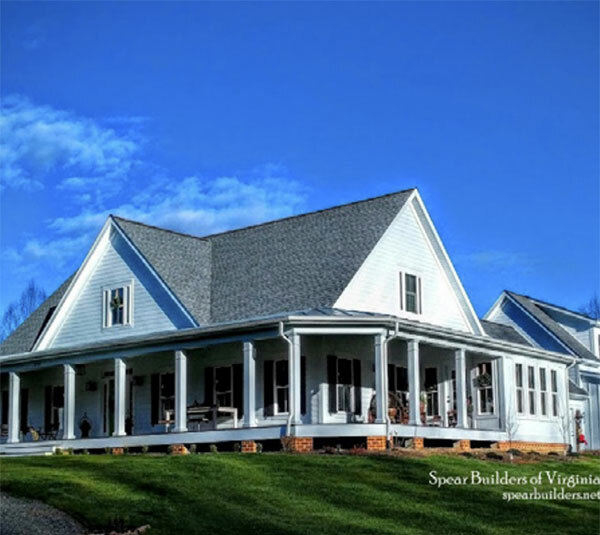 This spectacular 3654 square foot energy efficient farmhouse style home to be built on 21 acre estate parcel with blend of vintage materials. Estate parcels with panoramic mountain views, rolling meadows and stream frontage set the stage for this stunning four bedroom, four and a half bath home with dramatic first floor master suite. Sweeping porches and an oversized two car garage complete this offering.